I have made no recent changes to the system and use my home network which worked fine previously. 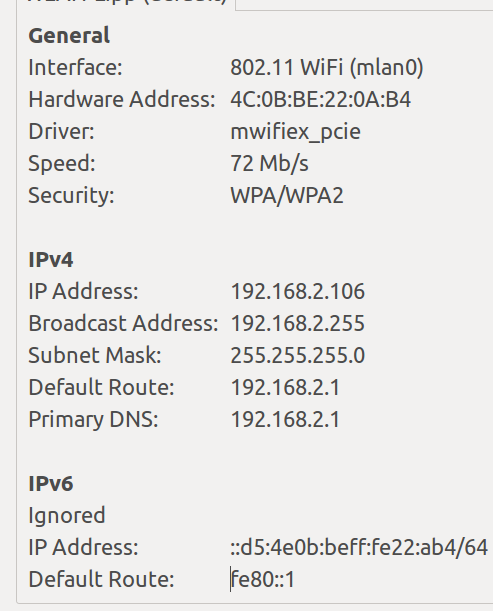 I can't explain why it switched to using IPv6. A better approach is to use apt-get as follows instead of editing gai.conf file. If you want to make this persistent just add an alias for 'apt-get' in your bash file. Not the answer you're looking for? Browse other questions tagged networking apt 15.04 ipv6 or ask your own question.